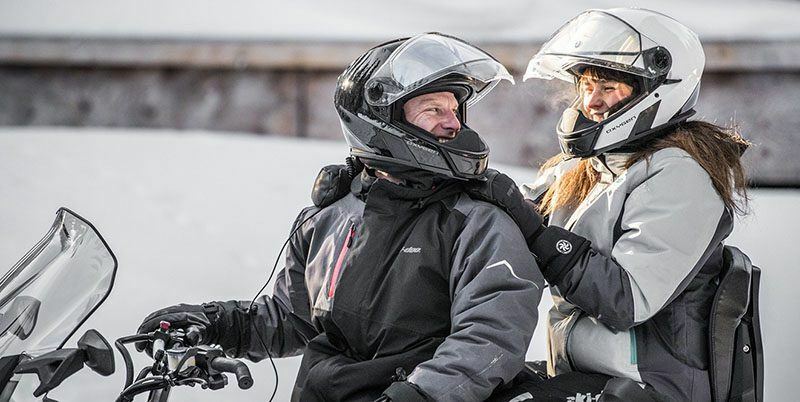 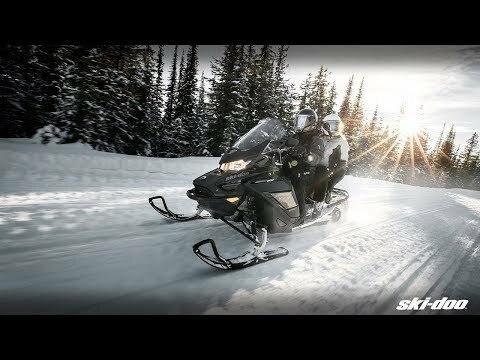 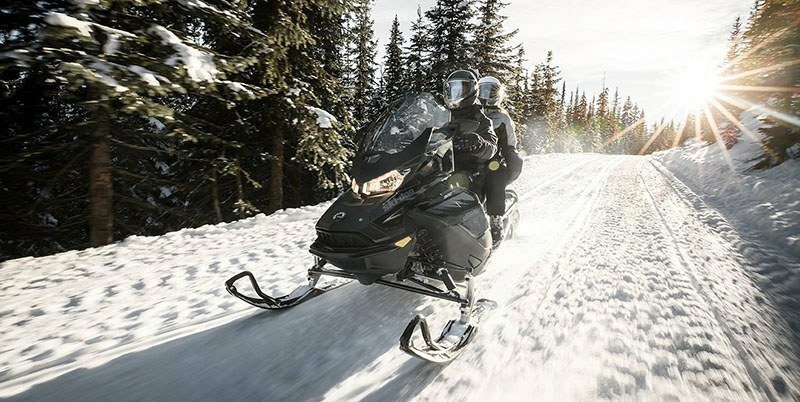 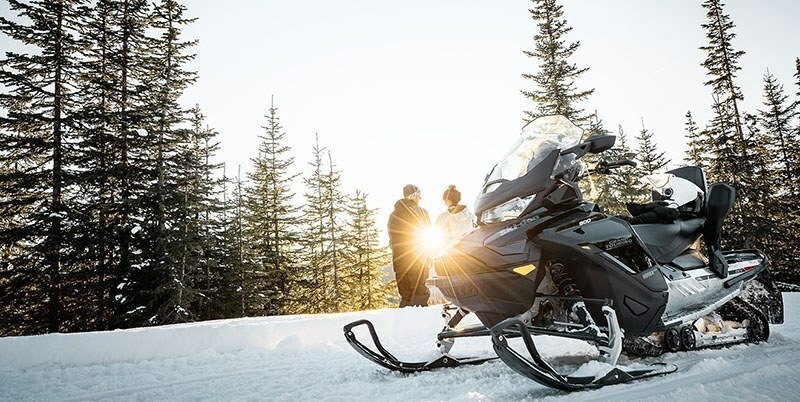 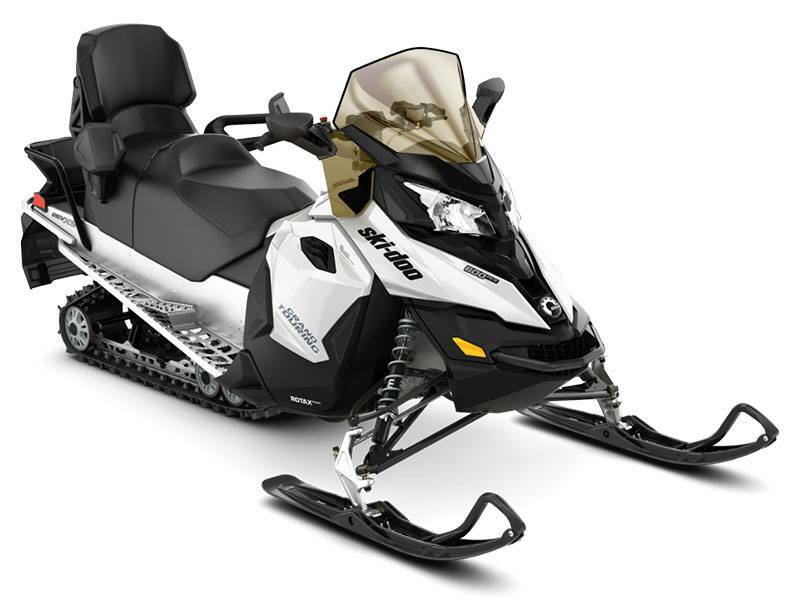 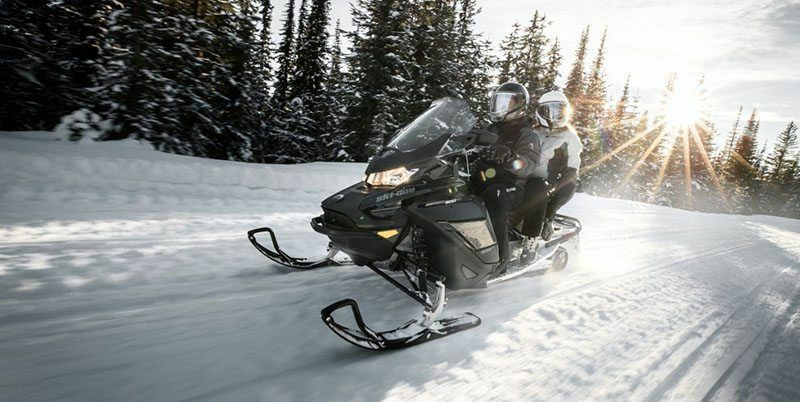 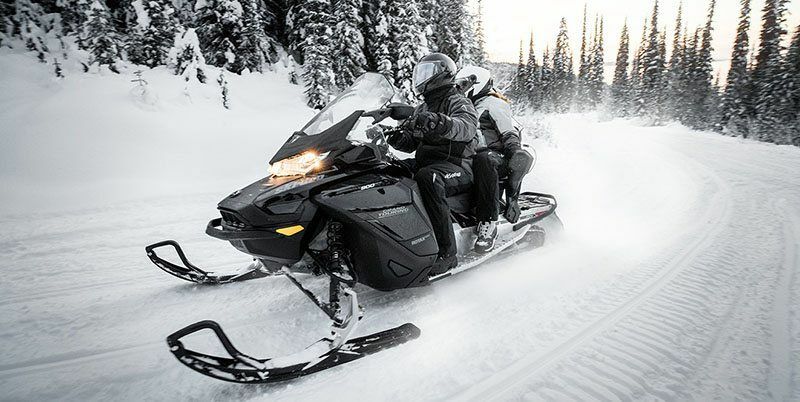 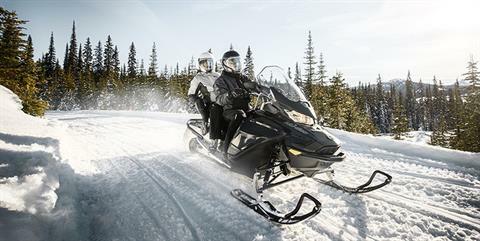 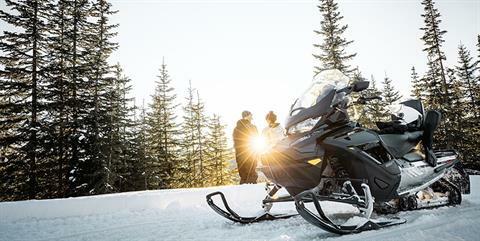 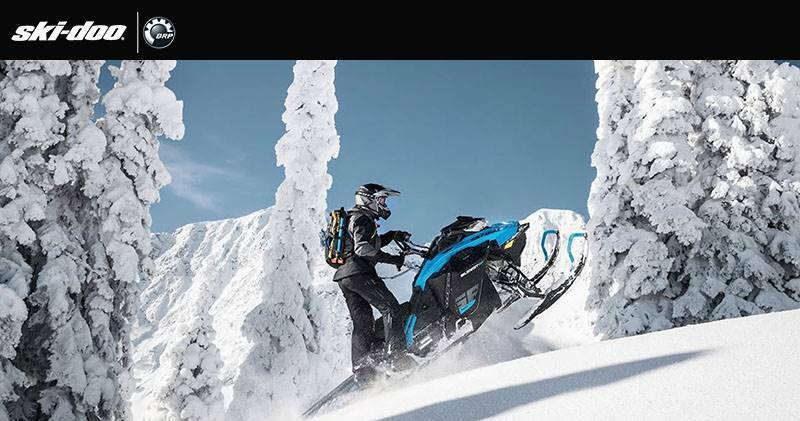 An economical, comfortable two-up touring sled with sophisticated styling and a feature-packed Rotax 600 ACE engine – not to mention the most fuel-efficient in snowmobiling. ROTAX 600 ACE ENGINE: The industry’s fuel economy leader at up to 29 mpg (8 l / 100 km) and extremely low maintenance. 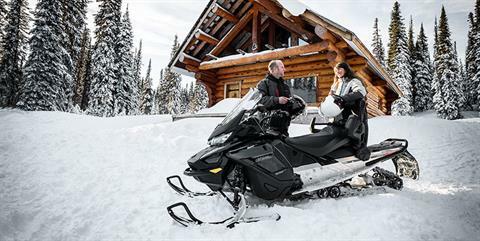 In-line EFI four-stroke twin with 60 hp. 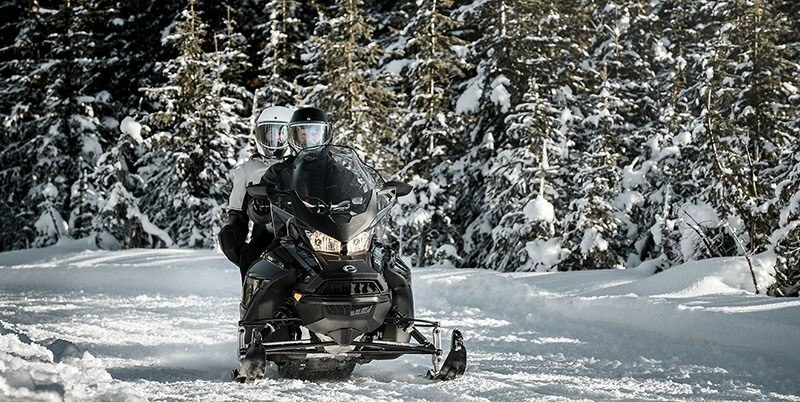 Includes Intelligent Throttle Control (iTC) throttle-by-wire technology with shift-on-the-fly driving modes (Sport, Standard, ECO) and optional finger throttle operation.